Bullet For My Valentine Part Ways With Drummer Michael 'Moose' Thomas - GENRE IS DEAD! Bullet For My Valentine has lost another original member of the band. Today (Dec. 4) the band took to Facebook to announce the departure of longtime drummer Michael “Moose” Thomas. The band posted a statement with the news saying “As most of you know, Jason Bowld has been in the hot seat since November 2015, playing every show we’ve done since then — killing it every single night…With that said, we’d like to officially welcome Jason to Bullet For My Valentine as our permanent drummer. Since initially filling in for Moose in 2015, Jase has cemented himself as an integral member of the Bullet family, and you guys are going to be blown away with what he’s brought to the new record.” Read their entire statement here. Thomas first took a break from the band in 2016. He sat out of the band’s British Invasion tour to spend time with his wife, who was expecting their first child. Jason Bowld took over for Thomas during that same year. As Bullet continues to work on their next album and Thomas works on his own material, Genre is Dead wishes the best to both parties. 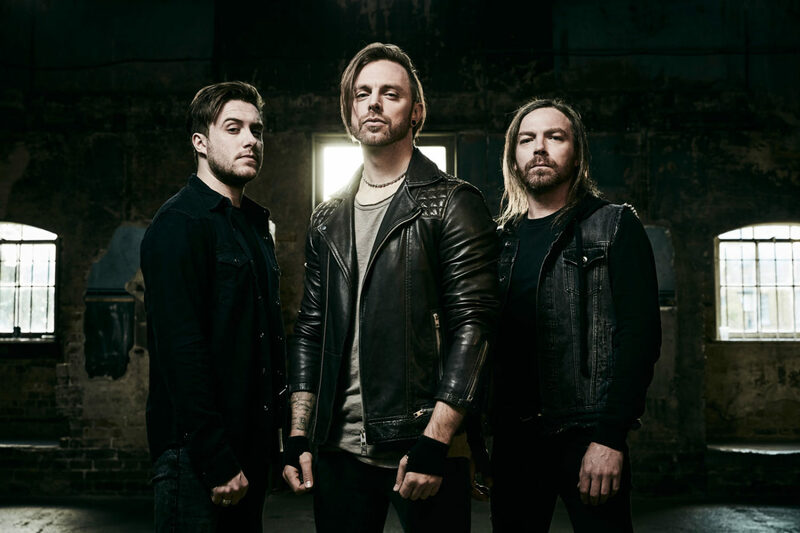 Pingback:Watch Bullet For My Valentine's Blistering New Video For 'Over It' - GENRE IS DEAD!